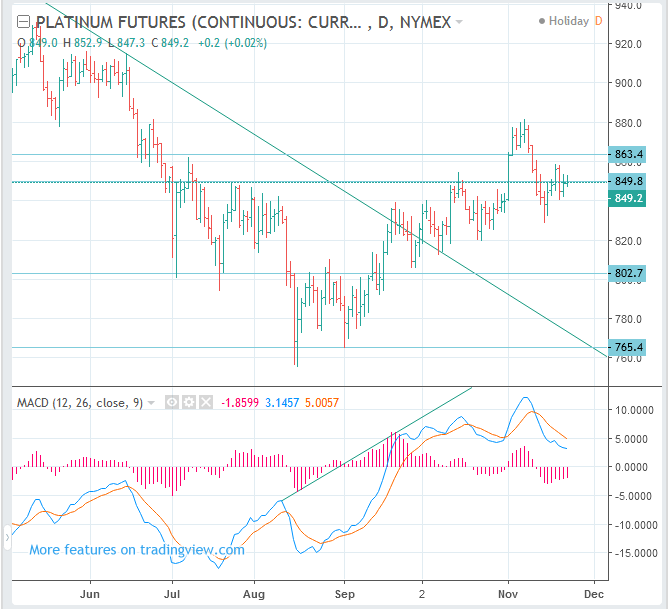 Platinum prices are likely to fall again. Although gold and silver prices are rising, they are likely to decline soon. Platinum prices are likely to fall with them.